Shhhh it’s a secret! Playful island adventure is waiting. 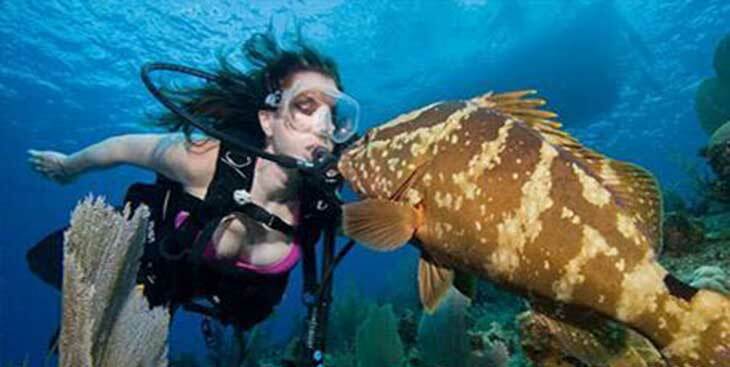 Little Cayman is one of the top diving destinations where you can snorkel, dive or fish right from the beach. 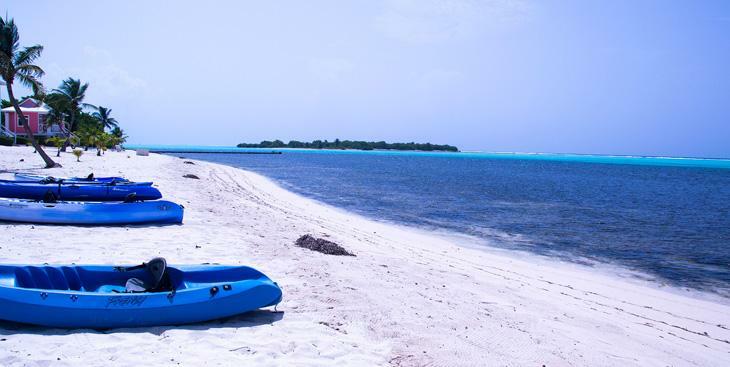 Get away from it all in Little Cayman. Looking for an undeveloped piece of tropical paradise? 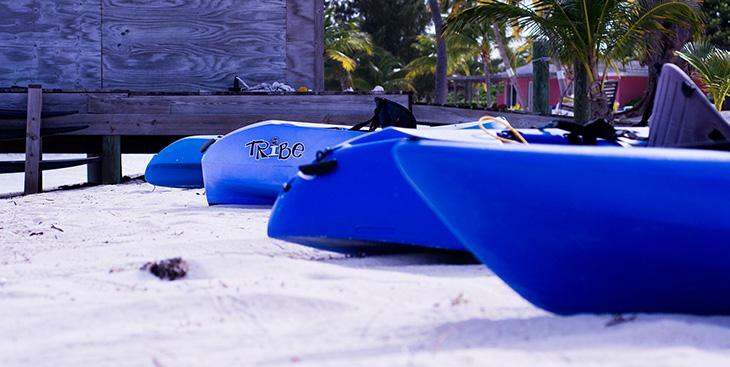 Little Cayman, with its white sand beaches, miles of tranquil waters, and friendly local community is the ideal spot. One of the least developed and safest islands in the Caribbean, Little Cayman is home to the Caribbean’s largest bird sanctuary and is well known for its world-famous list of dive sites. Jacques Cousteau called it one of the top three places to dive in the world. 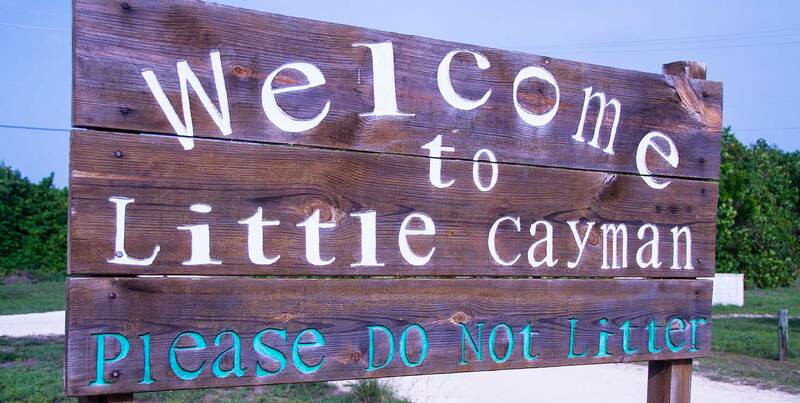 Lacking the amenities, restaurants, and nightlife of Grand Cayman Island, Little Cayman is about unwinding in nature. From yoga classes and snorkeling to kite surfing and bonefishing, the island boasts plenty of things to do in some of the most picturesque tropical settings in the world. Without the city lights, nights are quietly framed by the sound of the waves on the shore and illuminated by the twinkle of a sky filled with stars, making Little Cayman a superb place for vacationing or retiring. 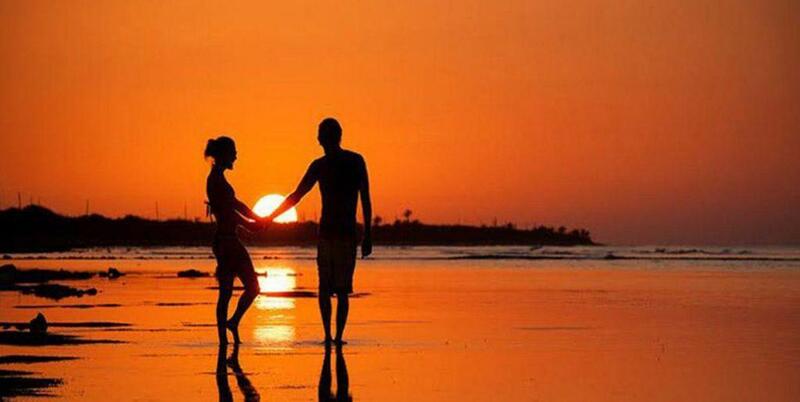 Join a lively Caymanian community full of delightful occurrences and playful demeanor. 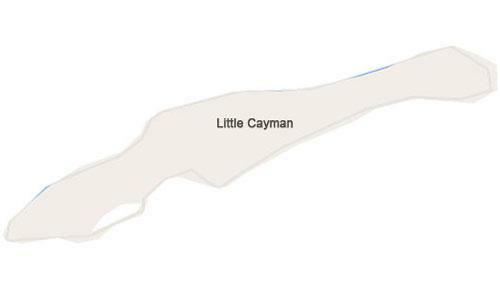 With all of the conveniences of our sister islands, Little Cayman also offers the seclusion of a home away from home. 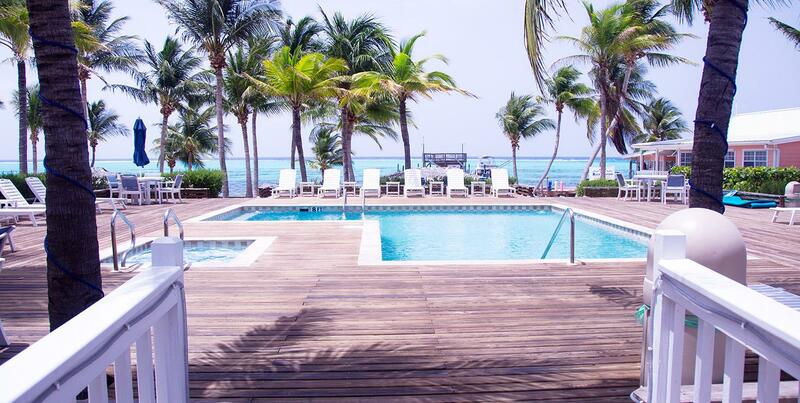 Little Cayman has much to offer the weary traveler. As one of the top diving spots, dive right into any one of Little Cayman’s vibrant reefs and see what everyone’s lauding about. If you enjoy nature, stop by the Booby Pond Nature Reserve in Little Cayman. 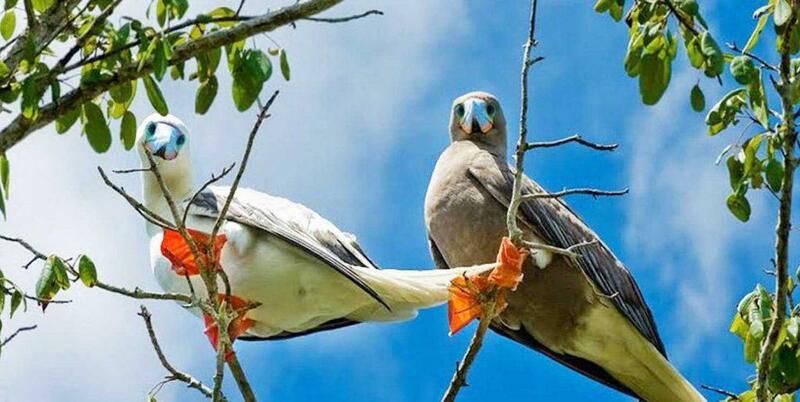 The aerial show displayed by the Red Footed Boobies and Frigate Birds is a must see and can be easily observed from the viewing platform. Binoculars are available from the Trust House to view these amazing birds with volunteers on hand to answer questions and share island history. This diving haven also leaves time for unwinding. A dip in the pool, an afternoon spent fly fishing, or a much needed rest on the sand leaves one feeling as if time stands still in Little Cayman. 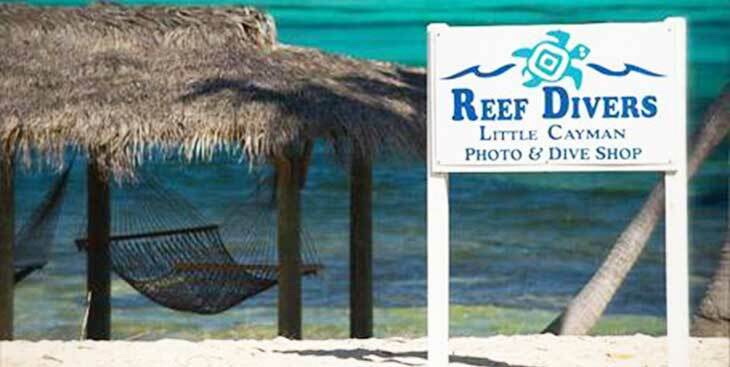 Diving, however, is not the only retreat into the wild in Little Cayman. There are also a variety of nature trails and tours that one can go on in order to immerse yourself in the essence of island soul. 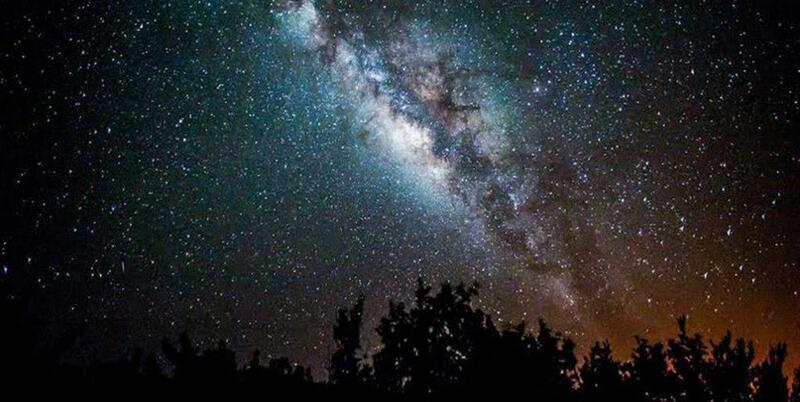 Explore the mysterious evening Milky Way galaxy and the many star constellations over South Hole Sound in Little Cayman with amazing detail. This level of detail seen only in the night sky over Little Cayman is due to very low levels of light pollution on the island. The orange seen in the lower right of this photo is that of Blossom Village in Little Cayman and is minimal offering a beautiful star filled night sky night after night. The tranquility of Little Cayman coupled with the serene ocean waters will soothe your troubles and keep you feeling at ease for the duration of your stay.